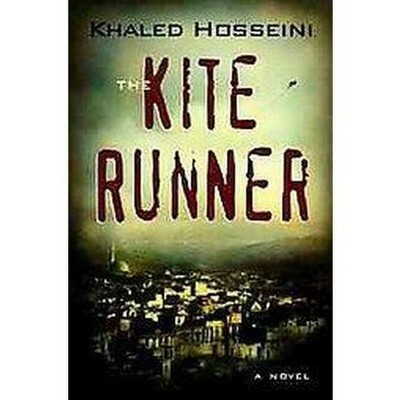 Ms. Vomero’s senior classes began reading The Kite Runner in mid-March, as part of the curriculum for the senior class. The book was picked by the teacher based on her past experiences with reading the book with her previous students. “For me, I love to keep the students engaged in class. I’ve found that the best way for me to do this is to read a book that they are interested in. In the past, it has been a great time reading The Kite Runner because my students have loved the elements of the novel, especially the plot. I personally enjoy reading this book too,” Ms. Vomero said. This year, Ms. Vomero continued the past success of reading this novel. The students were asked to complete a questionnaire packet that goes along with the story. To go along with the questionnaire packet, the seniors were also given a character list to help them follow along.